The Maritime Skills Academy and Exclusive Butler School have created a two week Steward/ess and Safety Training course which is an ideal starter package for anybody intending to work on board Superyachts worldwide. This package has been designed to assist new crew entering the superyacht industry and giving them the best opportunity to secure employment and have a successful career from an entry level.  The package is made up of essential courses which are needed as a minimum to work on vessels at sea regardless of the size and courses that will provide you with extra skills in interior service, safety, security, radio comms and boat handling. The VHF SR Radio Course will be a “study at home” course. 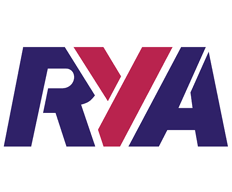 You will be sent a course book and will need to complete the RYA interactive online course which we will set up for you. Upon completion of the online course, you must then attend a face-face assessment with an assessor at the Dover Sea Sports Centre. Assessments contain a written and practical element, which should take no longer than 1 hour. The course package will include videos, discussions and classroom based exercises. More information about the separate elements can be found on the individual web pages. Upon completion of the course you will be presented with the original certificates.